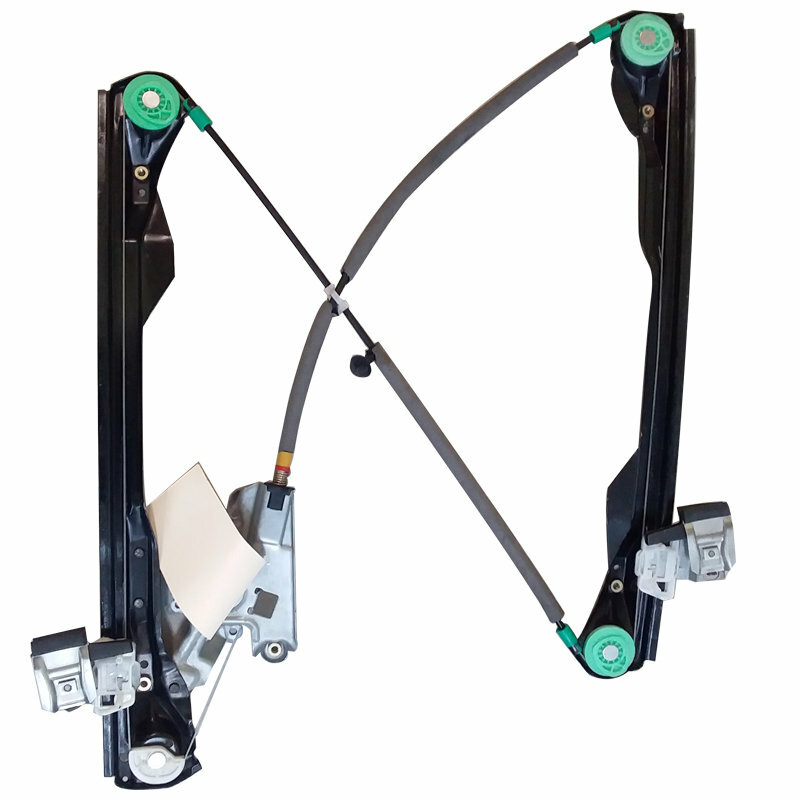 Genuine Reconditioned Ford Focus LR Window Regulator. Genuine OEM Reconditioned Ford Focus LR Window Regulator. Powerwin Reconditioned Genuine OEM Ford Focus LR Window Regulator to suit Ford Focus LR (2002 - 2007).